2016, vi and 90 pp., colour illustrations throughout – ISBN 978-3-926195-06-7. 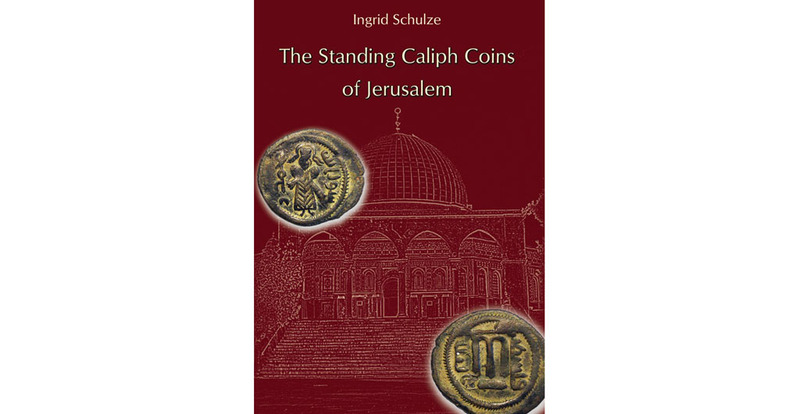 Ingrid Schulze, a well-known numismatist in the field of the Byzantine-Arab transition period in seventh-century Syria presents a fully illustrated monograph about the coins of early Islamic Jerusalem with surprising results. The book is based on the data of more than 400 coins and includes an extensive die study and a broad discussion of the historical background with a proposal for a new dating. 362 coloured and enlarged coin images, tables and diagrams are reproduced.